Indian corporates are going out of their way to woo women employees. After Flipkart announced a generous set of perks for its expecting mothers, Genpact has announced that it plans to hire women who have taken a mid-career break for any reason. The plan – named Career 2.0 – targets qualified women who have worked in great companies for 7-10 years. The company would offer them mid-to-senior level roles across functions with customised work days. The company is using social media to reach out to potential hires. It expects 30-50 hires under this plan during the calendar year. 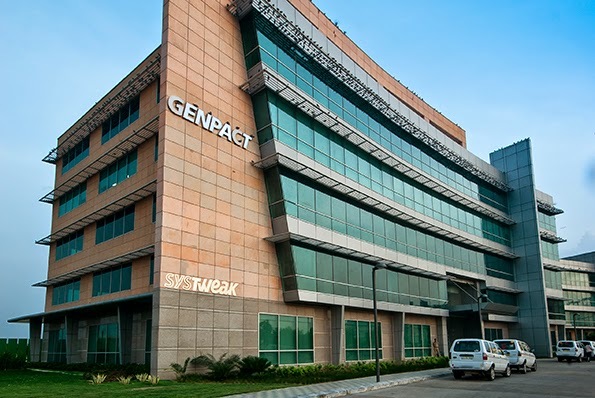 Genpact has over 64,000 employees globally, of whom 38% are women. The percentage of women among the top 600 employees is much lower at 20%. Piyush Mehta, who heads the company’s HR function, told ET that the company would be happy to leverage the talent of qualified women who perhaps do not know how to make a career comeback.